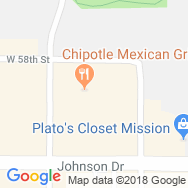 Rally House/Kansas Sampler in Mission, Kansas, 10 miles outside of Kansas City, near Roeland Park and Merriam, is located east of I-35 and 2 blocks east of Metcalf Avenue via Johnson Drive; Head north on Broadmoor Street and find us on the right. 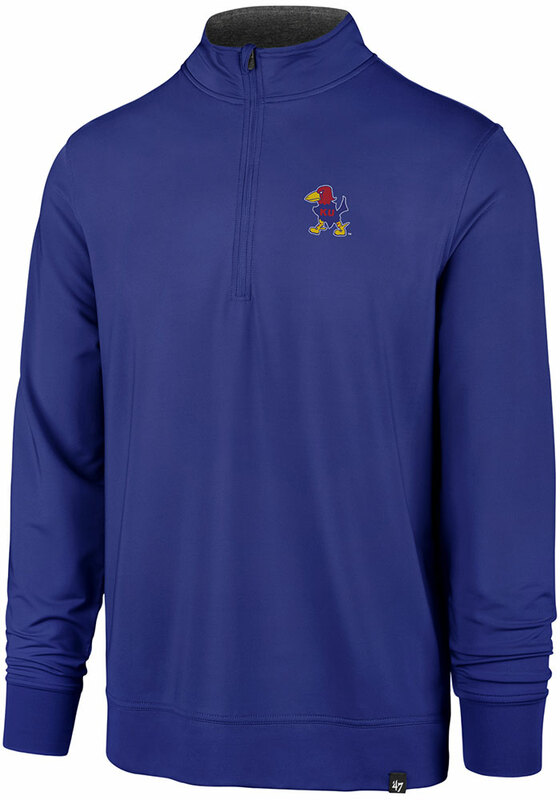 Trust in Rally House/Kansas Sampler Mission to offer the widest selection for the team apparel you love. You'll find the largest collection of sportswear at Rally House in Mission for your Kansas City Chiefs, Kansas State Wildcats, and Kansas Jayhawks. Show your love for your city and your team! There is no place like home, right? Whether you live in the city or in the country, your hometown teams are the Kansas City Chiefs, Royals, and Sporting KC. The late nights at Kauffman Stadium, the chilly Sundays at Arrowhead, and the action-packed matches at Children's Mercy fuel your town. Whether you're a local cheering for your city, or a visitor travelling through, Rally House/Kansas Sampler in Mission has Kansas City apparel perfect for your unique style and Kansas souvenirs to commemorate your trip. Shop our local collections to represent KC and remember Kansas with Kansas City shirts, Kansas souvenirs, famous KC BBQ sauces, and Wizard of Oz gifts. Regardless of which city, area or team you love to represent, we can all show our RALLY! Make sure to stock up on everything you need for gameday! 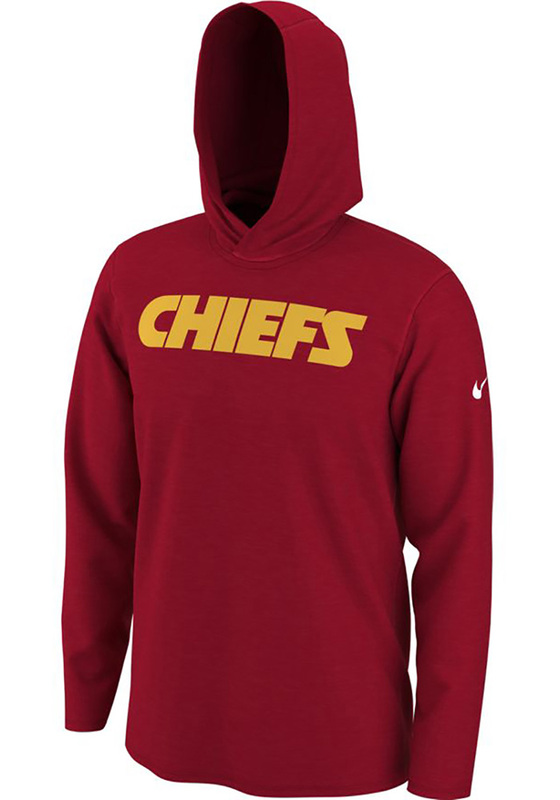 Shop the widest selection of Kansas City Chiefs jerseys, Jayhawks drinkware, and KC Royals clothing for the whole family! You'll find all sportswear you need at Rally House by stocking up on all the latest women's clothing trends and men's t-shirt designs. Rally House/Kansas Sampler Mission is your local gift shop and sportswear store. Stop in and show your colors!